Our experienced electricians are fast, friendly & reliable. Blue & Gray Electrical Services has over 50 years of experience doing Electrical Services, Air Conditioning & Heating repairs & Appliance Repair for Residential & Commercial industries around the Winchester Virginia area services Frederick County, Winchester, Berryville, & Front Royal. We service residential and commercial establishments for electrical services. Lighting, Wiring, Grounding, Electrical Panel upgrades, Generators, or just some general electrical troubleshooting. 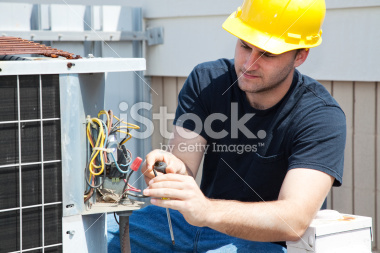 We service residential and commercial air conditioners, heating units, gas, oil, and more. We repair commercial and residential ice makers, microwaves, refrigerators, washing machines, dishwashers, dryers,water heaters,ovens, stoves, hot tubs, jacuzzis, saunas, pool pumps, garbage disposals, etc. Blue & Gray Electrical Services is located in Winchester VA. Our Master Electricians provide top quality electrical services for residential and commercial industries. 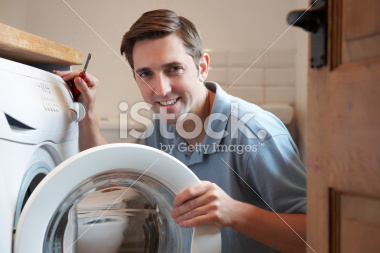 We provide heating repair & service as well along with major appliance repair. 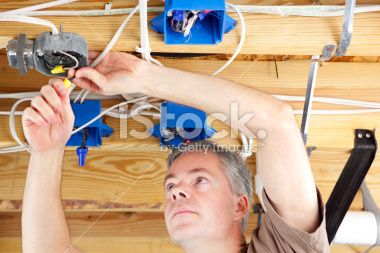 With over 50 years experience, you can count on Blue and Gray Electrical Services to solve whatever problem.